Before EFF Lena worked in journalism, international development and tech. 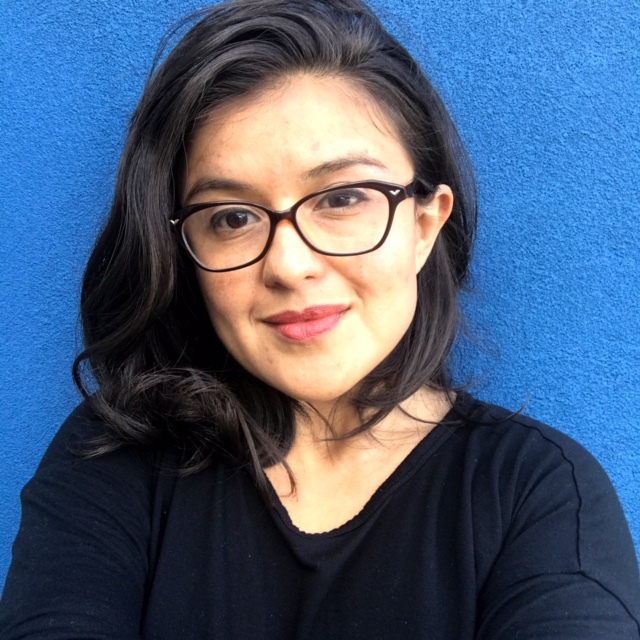 She studied the emergence of Open Source communities in Latin America, and later worked as a trainer, qualitative researcher and media producer with human rights groups in the field. She lead the Twitter Localization team and has worked as a Product Manager and an Engineering Manager. At EFF, she works with the Engineering and Design team on internal tools and external-facing web applications. She's also part of the AI working group. Lena likes plants, philosophy and dogs.